Episode 57! 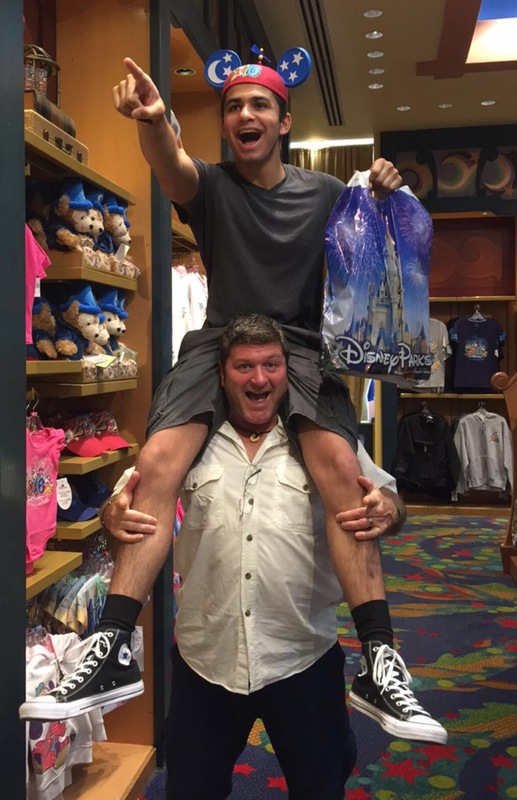 Jake and Rod Hit the New EPCOT Attractions! Hi to all our friends! 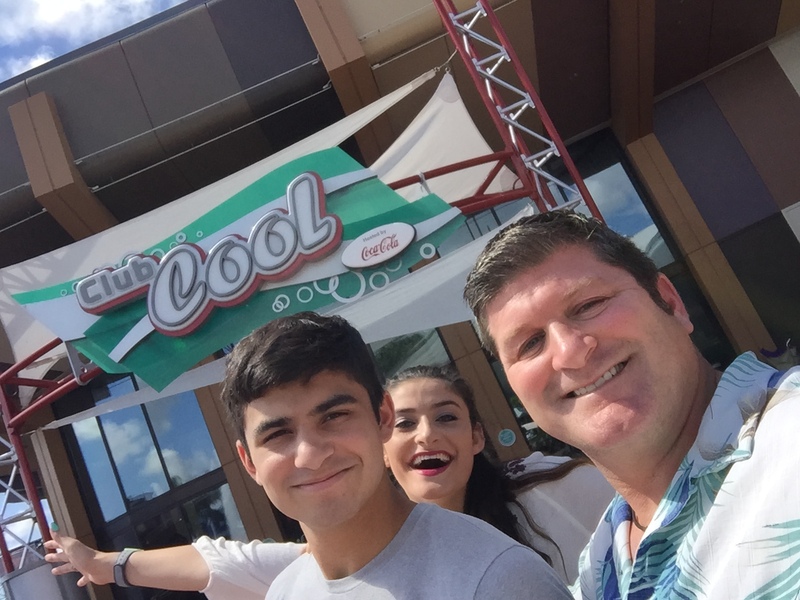 On this episode, Jake and I hit EPCOT and cover the new attractions Soarin’ Over the World and the Maelstrom replacement Jake has been grumbling over for 9 months straight: Frozen…You may be surprised at what he has to say about it! So come along and enjoy the show, because if you’re a Disney Geek, you’re always among friends here! 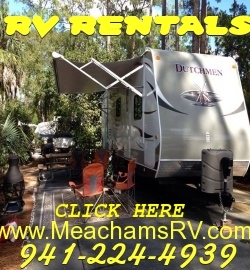 For a great experience staying at WDW’s Fort Wilderness Resort, call our friends and sponsors at Meacham’s RV! Thought you guys fell off the planet again! Glad you’re back! Thanks, Kimberly! Great being back, we always enjoy doing the show!